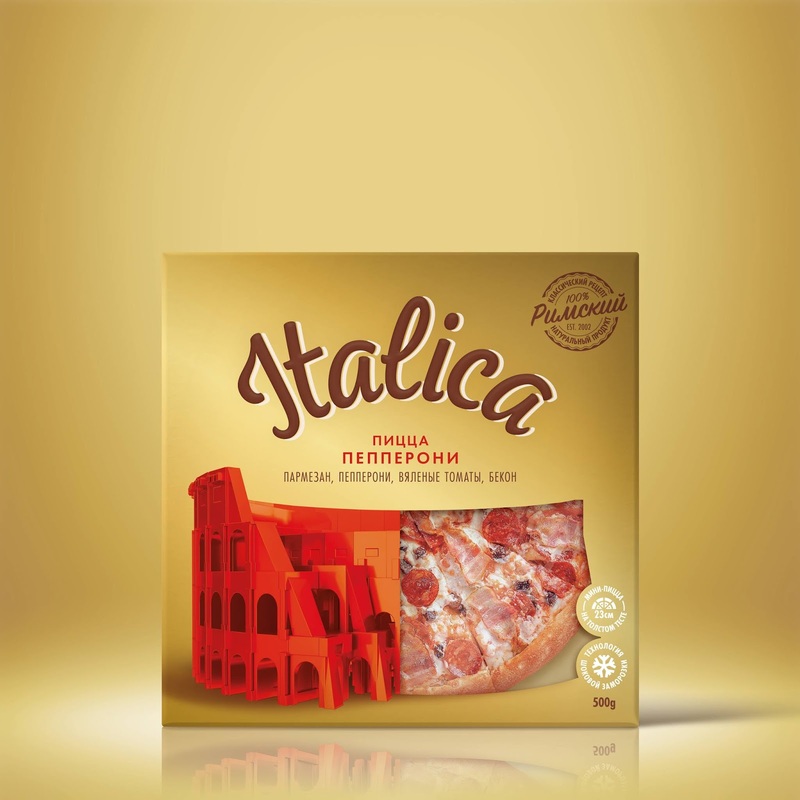 Italica – Open Italy to everyone! 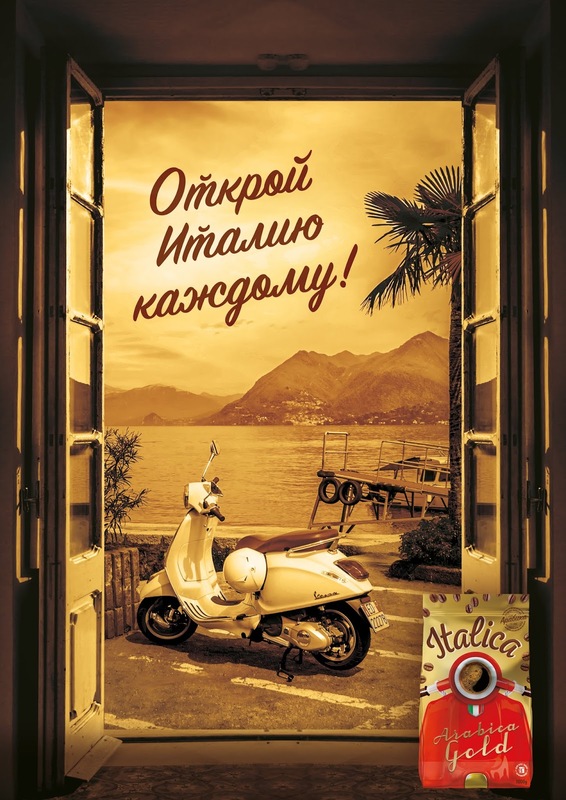 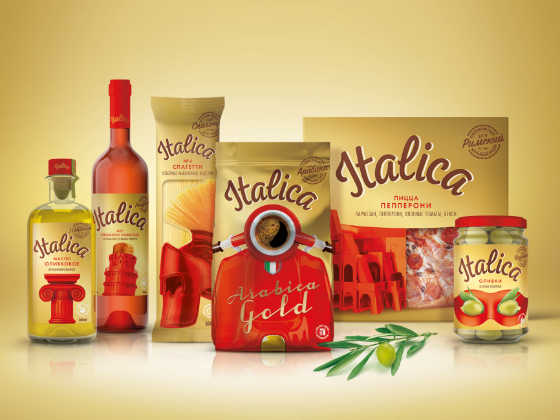 Italica — it's a bright premium private label range of most famous Italian products. 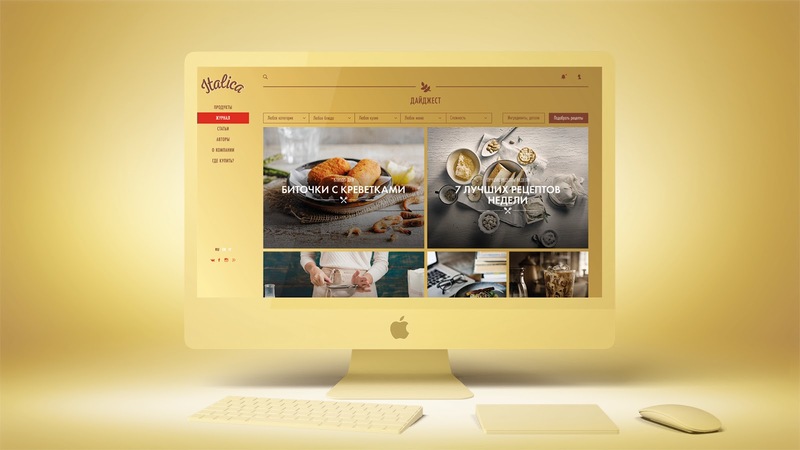 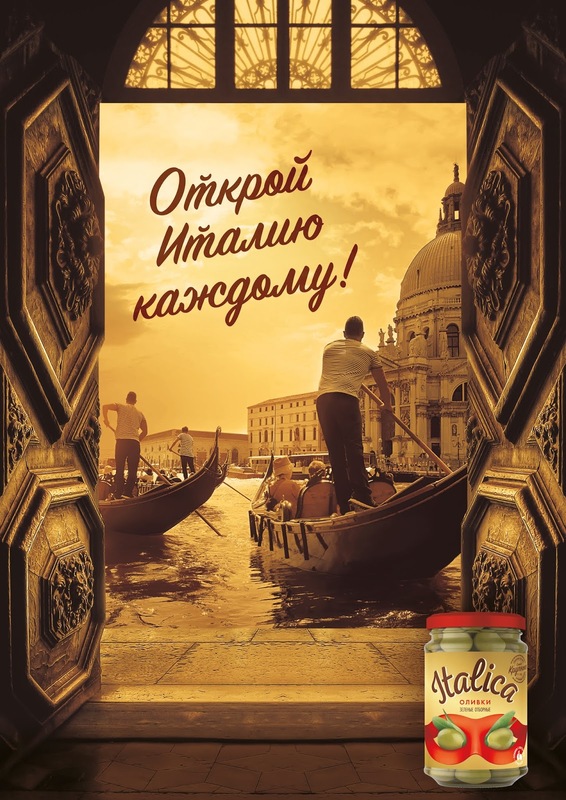 The aim of the project was to propose a competitive, relevant and, most importantly, the potentially working design concept of Italian products private label, which will most fully contribute to the success of the manufacturing company in today's market conditions. 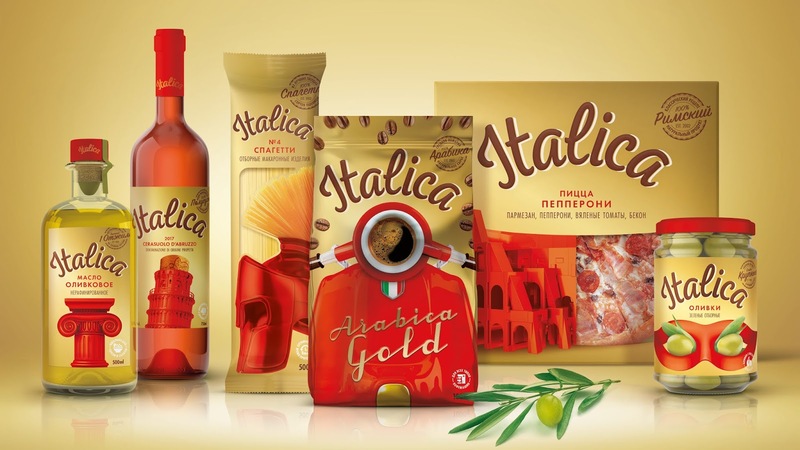 On the basis of direct associations with Italy, a powerful line of 6 SKUs of the most well-known and recognised Italian products was created. 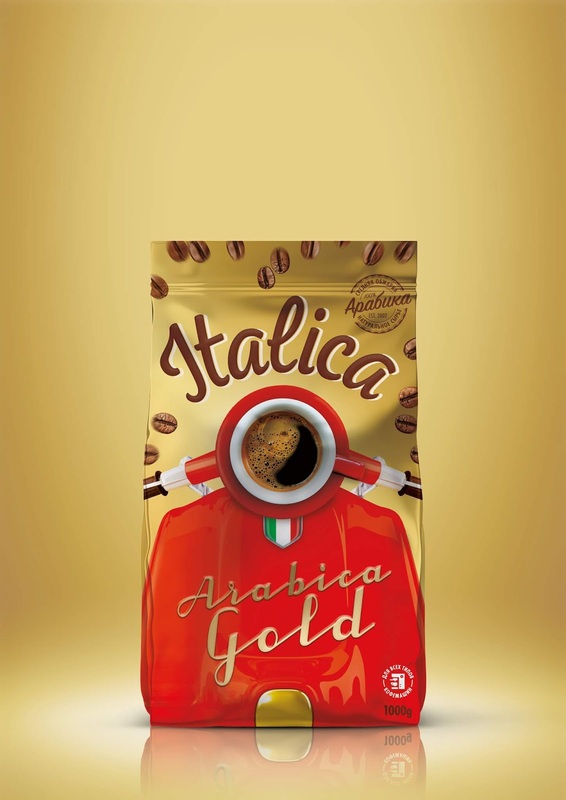 It includes high quality wholegrain coffee, rose wine, olive oil, pizza, spaghetti and olives. 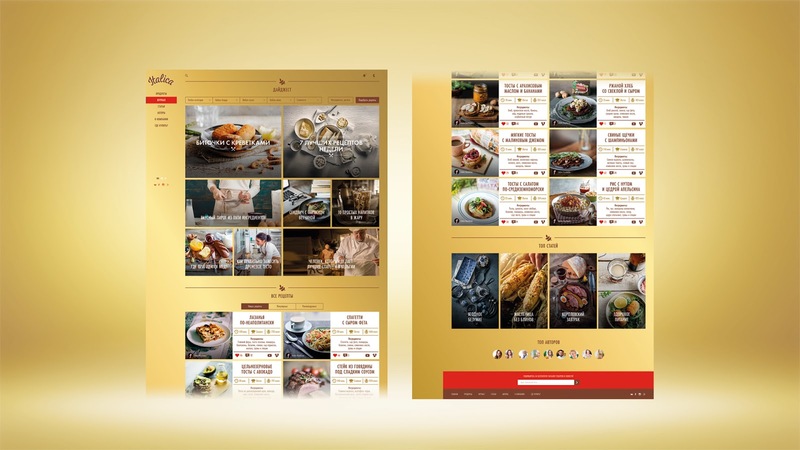 Particular attention was paid to the brand image, competent selection of colours, font graphics, contrast, additional graphic elements, promotional communication materials. 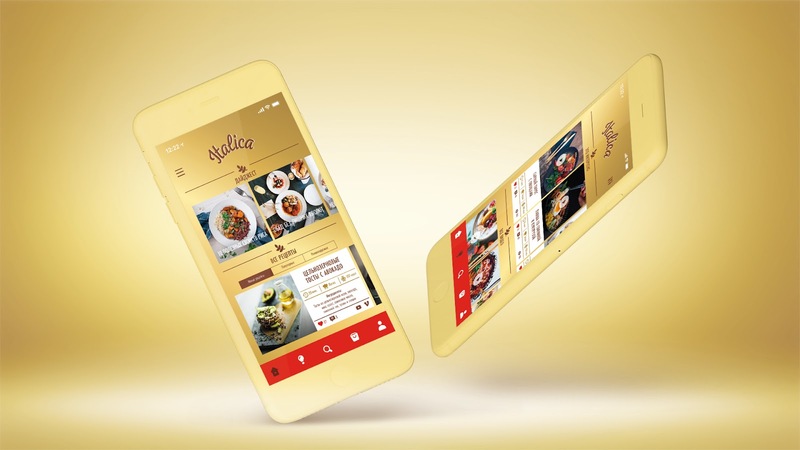 Corporate identity turned out bright, energetic, stylish, charismatic, emotional, easy, causing positive emotions of the target audience and meeting all the goals. 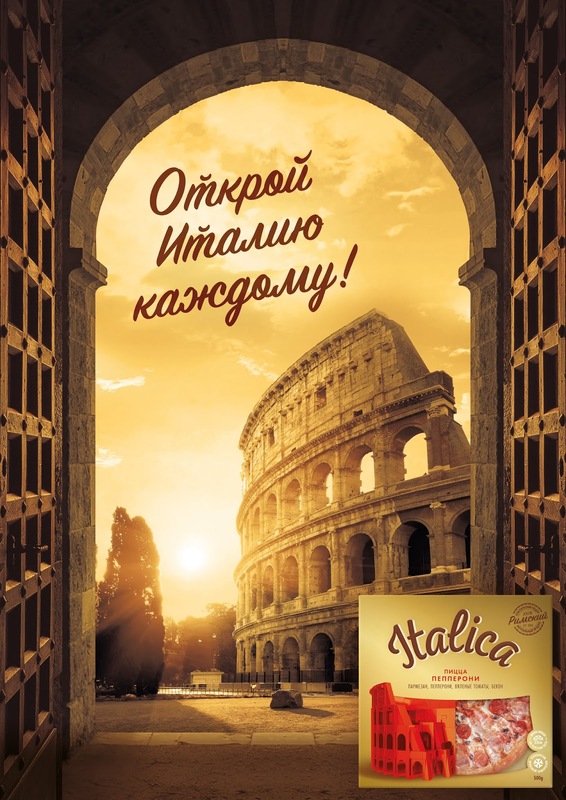 0 comments : Italica – Open Italy to everyone!